Well, I decided today was going to be my x10 METIS challenge day. At the end of 2014 many of the free-athletes started to take things to the next level after experiencing HELLWEEKS (typically week 7 and week 15) and x10 was introduced. During Christmas week, I was flat out getting through, not only working out during the festive period, but actually completing double sessions as it was my final week, week 15 and a HELLWEEK to boot! 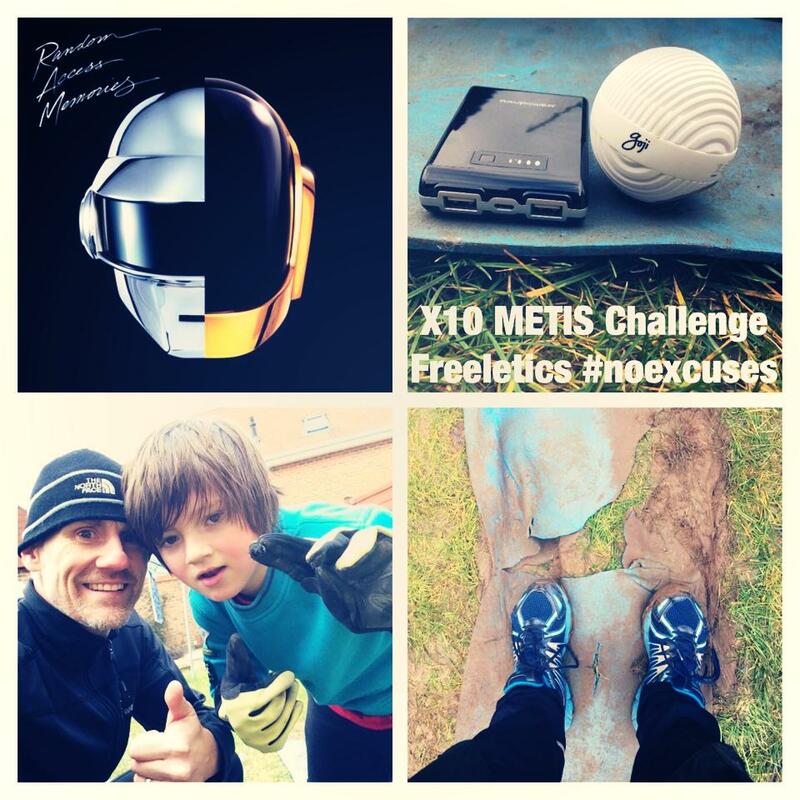 My aim was to make time for x10 METIS and Saturday 14 February the day, along with Richard over at Freeletics London. My boy, JJ (he’s 9) had started Freeletics in the week and asked if he could join me in x2 METIS, I was happy that he wanted to get involved. The METIS workout is as follows with my official time(s). After the first round, my heart was pumping, 9 more to go. I started to feel tired during the second METIS. Another one down, getting harder and slower, meanwhile JJ is steaming ahead. Oh how it must feel to be young and full of NRG! Third METIS and JJ continuous to support me, pushing past his initial x2 goal. Fourth METIS and I’m feeling the burn. JJ’s joining me for 5 now as he said he’s on FIRE go JJ! By my sixth METIS, I actually feel like it’s now possible to complete this challenge. With Daft Punk playing, I’m at a steady pace and with three more to go, I decide not to go above 10 minutes. I feel this is possible, ok +04:54 vs PB (which I don’t know how I achieved this, a moment of madness no doubt!). 10/10 METIS! BOOM smashed this challenge and now in the x10_club, feeling so so good about this. Started off with minimal energy and I just grew throughout this workout. I would like to thank my boy, JJ for supporting me throughout the first x5 METIS, not bad for a 9yr old nipper. Love you boy! This picture below was the aftermath of my camping #workout mat. Time for a new one me thinks. Food, protein and water. Have a fab afternoon my Freeletcis family and remember #noexcuses and #nevergiveup. 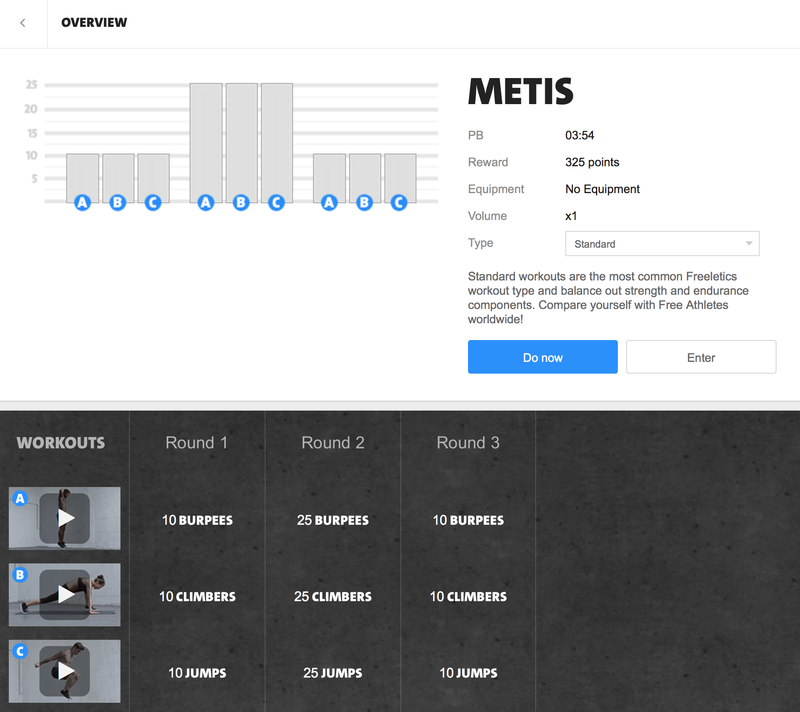 This entry was posted in freeletics, METIS and tagged athlete, bodyweight, burpees, fitness, freeathlete, freeletics, freeleticsuk, freeleticswiltshire, jumps, METIS, swindon. Bookmark the permalink. That’s Awsome! Well done! I feel you!! And massive #clap clap to your boy! Impressive! ! Hey Mark, congrats for rockin this challenge!